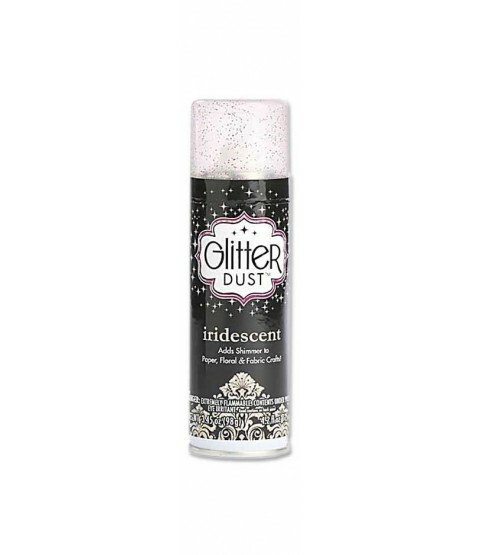 Thermoweb Glitter Dust Iridescent Spray is infused with ultra- fine glitter to transform any project into a sparkling, shining, eye-catching creation. 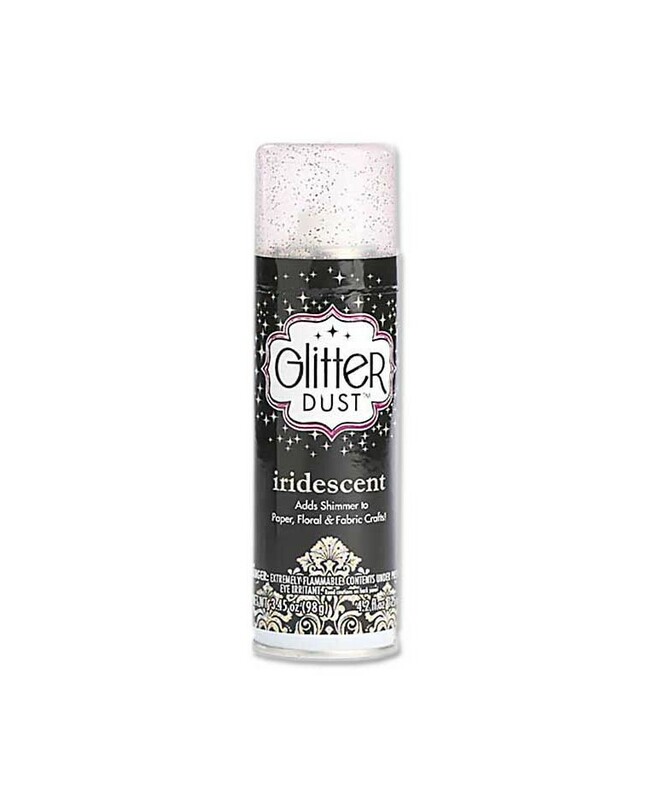 Aerosol can contains 4.2 fl oz. Warning:extremely flammable-contents under pressure. Keep away from heat and flame. Acid free. Conforms to ASTM D4236.